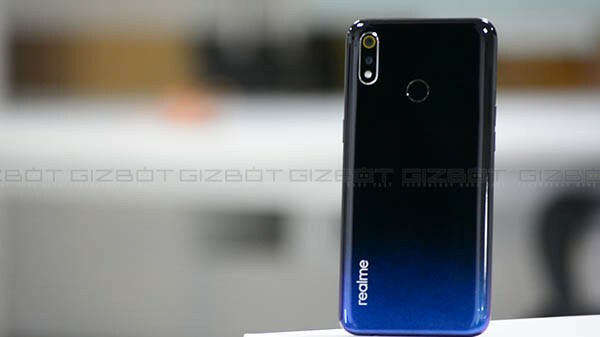 Chinese smartphone player Realme is reportedly planning to open exclusive stores in India in the second half of this year, Indian Express reported. "At the moment they are working on "structure and principles" and are yet to lock the location for its first experience store," IE quoted CEO Madhav Sheth. 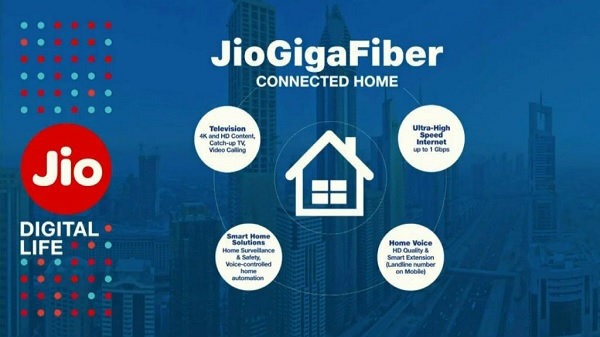 In fact in December last year, the company also announced its plan to expand the offline sales to 150 cities in the forthcoming year. The young brand will start with top cities of the country, gradually moving towards 150 cities phase by phase. The brand has partnered with offline retailers which will be known as REAL Partners and will give value addition to the customer experience. Initially, Realme will start with ten cities across the country in January 2019, eventually adding 50 cities every quarter. With the city expansion, the smartphone brand will establish 20,000 outlets throughout the country. 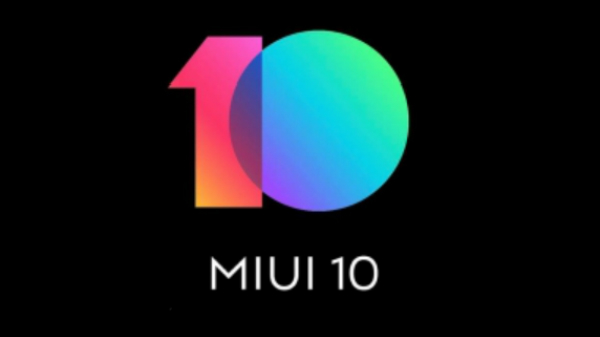 The retail outlets will have all the models of that the smartphone brand has launched. The brand has been successfully performing on e-commerce platforms from May 2018, Real said. 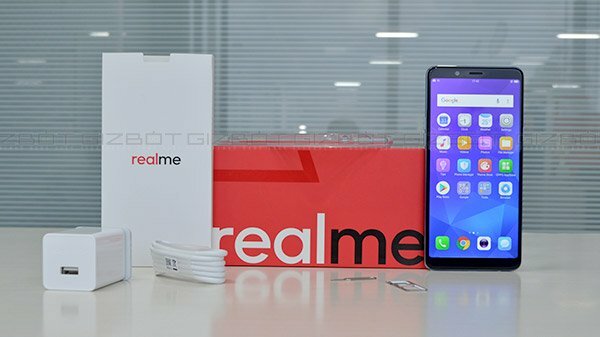 The Realme U1 sold 2 lakhs during its first sale. The 3+32GB variants of the SelfiePro are open for sales on Amazon.in, while 4+64 variants will be open sales every Wednesday at 12 noon onwards.